Founded by Natalia Cuéllar, Raimundo Estay and Leonel Cornejo in 2008 in Santiago, Compañía Ruta de la Memoria was born from the promise of rescuing the memory of Chile’s recent tragic past, and is known for its challenging work focusing on human rights, gender and memory. 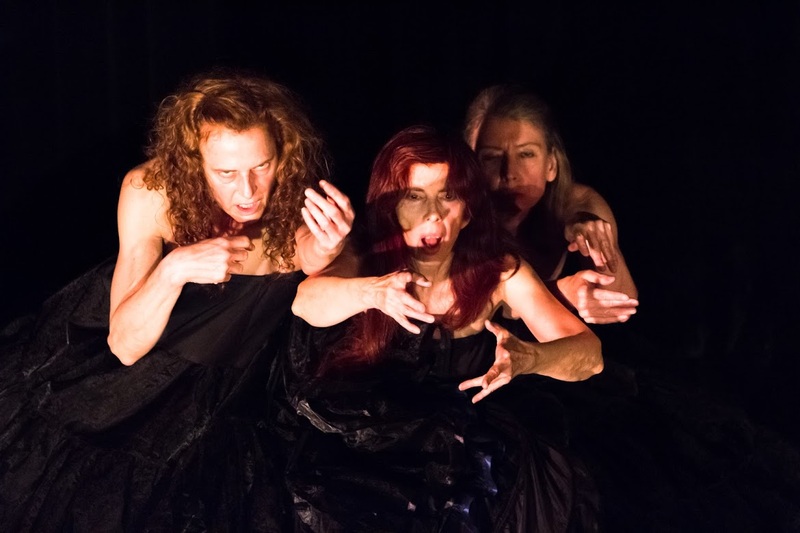 For DAIPAN’s festival, the company will perform “Cuerpo Quebrado,” a moving work dedicated to the disappearance of pregnant women in during the Pinochet dictatorship of the latter 1990s. The aesthetics and expressive force of the company are characterized by being minimalist, with the focus on emotion and the body. Ruta de la Memoria has held events in Chile, Mexico, Peru, Argentina and Uruguay, and won several prizes and creative grants. This is their first appearance in Seattle. Company members are director Natalia Cuéllar, Raimundo Estay, Leonel Cornejo, María Belén Espinosa, Ursula Campos, Alvaro Pizarro, and Francisco Jara. 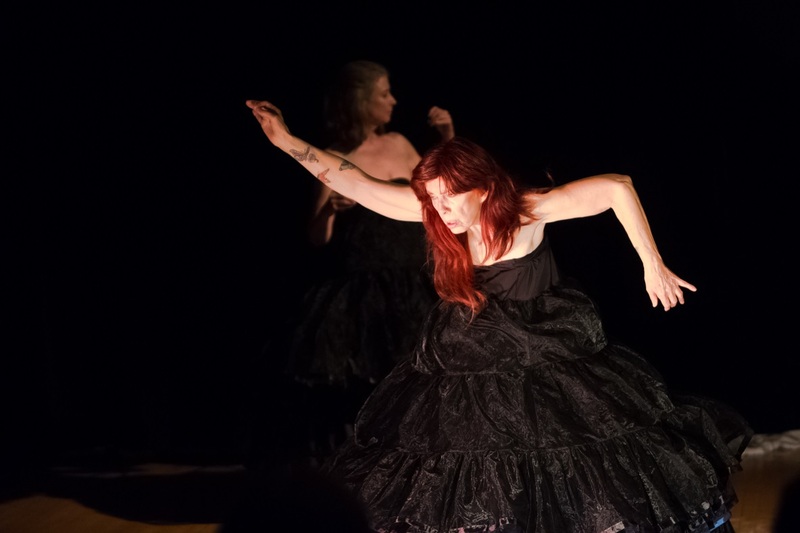 Chile guest artists are conducting a weekend workshop called “Butoh, Body and Biographical Memory.” It will be taught by director Natalia Cuéllar and Raimundo Estay. 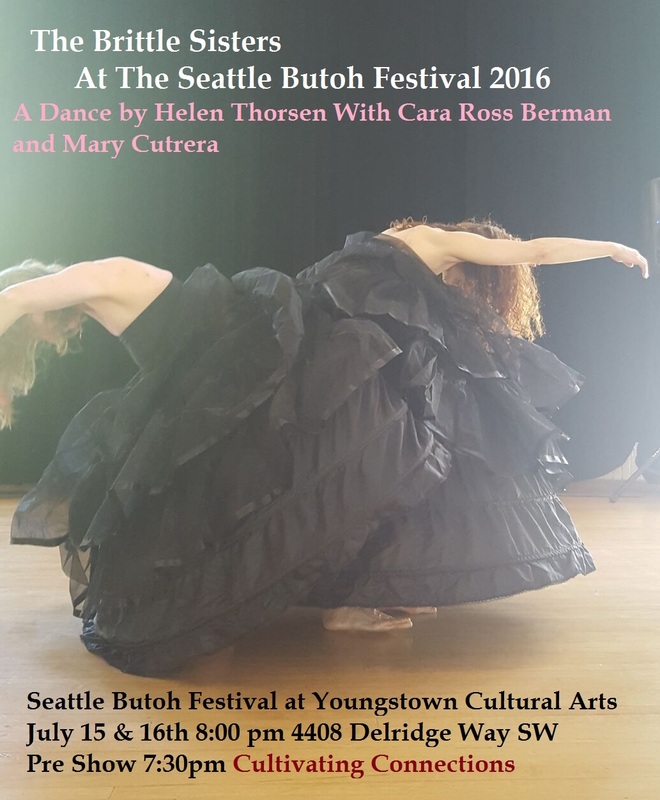 Based in deep memory, the workshop begins with psychophysical training to deepen the butoh experience, and develops exercises using imagery. Participants will work with the biographical memory written in the body. The content of the workshop also includes animal walks, energy changes, and opposite forces.